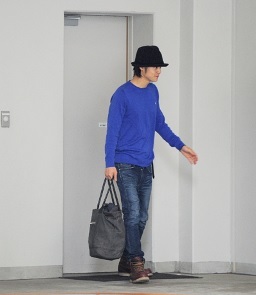 In the Friday issue out today, actor Kubota Masataka was spotted driving Tabe Mikako's car to her apartment in late May. 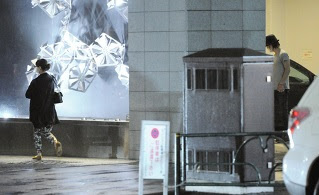 Tabe was seen alighting the car with her dog, Appo-kun and the couple kept their distance as they entered her apartment, where he spent the night. The couple were seen again the next morning at around 8:30am, when she saw him off from the back door of the apartment. "Their face sort of look like each other, so I think they suit each other." "He's that kid who can really act. He played a lunatic in Joker. Both of them are good actors." "Oh, Tabe-chan got herself a boyfriend. Congratulations!" "Lately there's hardly any news of refreshing couples like this. We have Gakky dating that one, shotgun marriages, DV couples getting married, Yaguchi cheating, just things like that." "They're a young couple, but they somehow look composed." "I'll tolerate it since it's Kubota-kun. Maybe I'll even cheer them on." 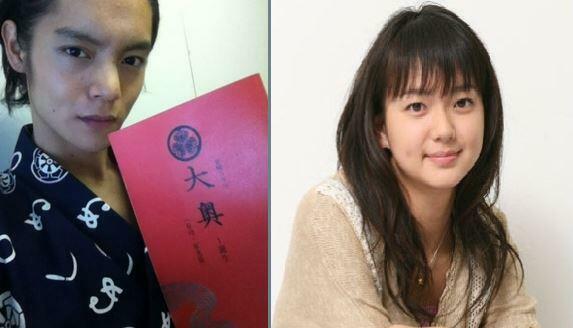 "Sakai and Kanno got married from Ooku also, maybe it's the atmosphere from the filming." In the past, Tabe has made known her desire to get married while in her 20s. Kubota on the other hand, is said to be a late bloomer who falls in love at first sight easily but have difficulty in approaching girls. So far, variety programs and talk shows have avoided reporting their romance so there is a possibility that Tabe's agency is against the relationship. The couple is still dating. 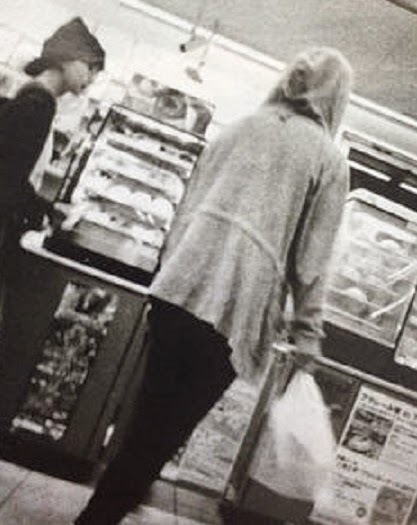 According to the April 3rd issue of Josei Seven, there have been numerous sightings of the couple together at a supermarket near Tabe's apartment. 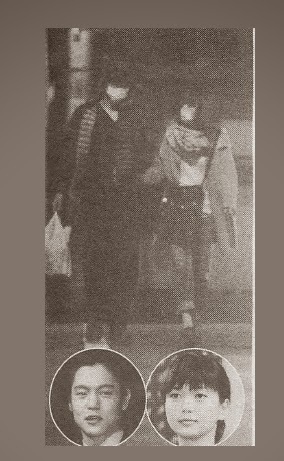 The May 26 issue of Flash reports that they are still together. 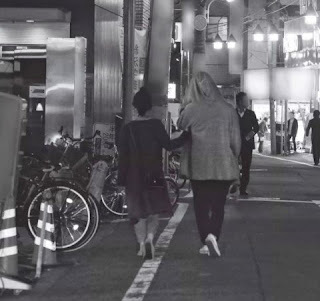 They were spotted leaving an izakaya, going to a nearby convenience store then heading to Kubota's apartment.